With Apple, Samsung, new comer HTC, and industry veteran Motorola dominating the headlines of gadget press. Research In Motion (RIM) sent out a pair of "reminders" this morning that they are still around. 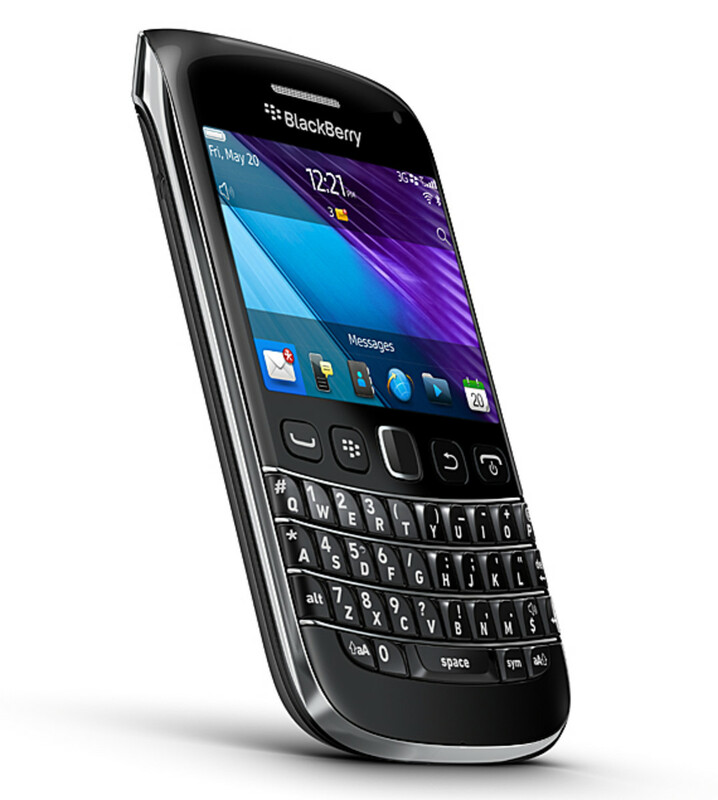 Despite the recent turmoils and several mis-opportunities, the Waterloo, Ontario-base firm is steadfast in what it does best - the BlackBerry mobile devices. 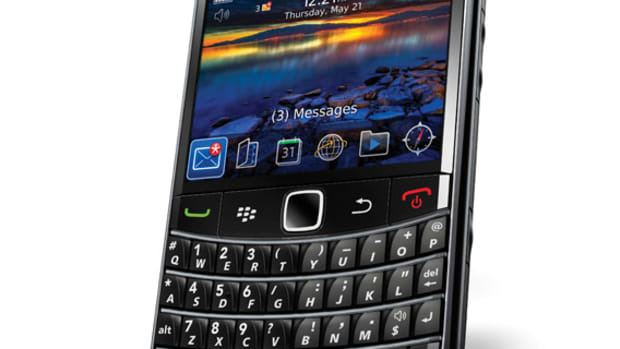 Expanding upon its new BlackBerry 7 OS, RIM announced the BlackBerry Bold 9790 and the BlackBerry Curve 9380 smartphones. 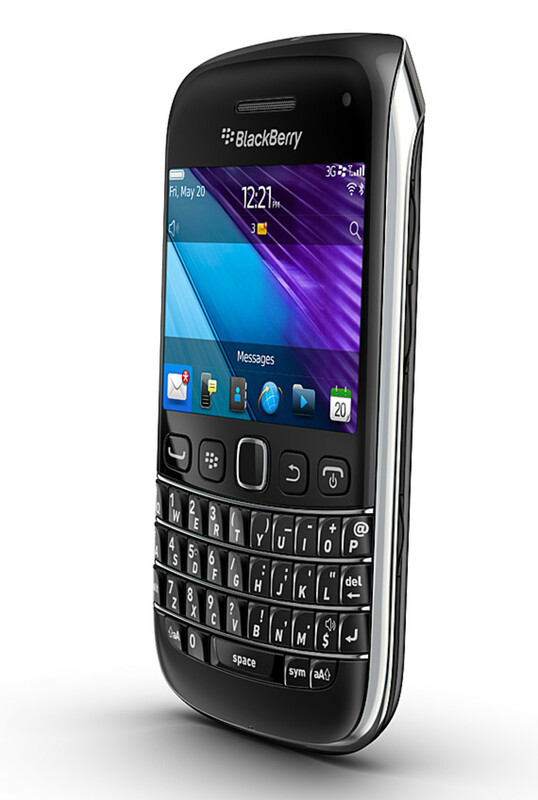 Stylish and intuitive, both the Bold 9790 and the Curve 9380 feature a combination of premium finishes and cutting edge electronics. 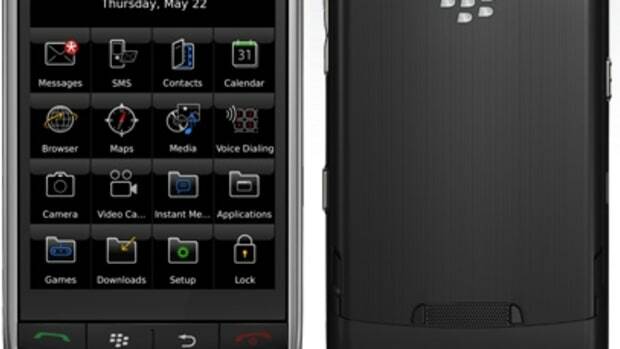 With both a responsive, high-resolution touchscreen and a keyboard, the BlackBerry Bold 9790 Smartphone seamlessly incorporates the best of both worlds. 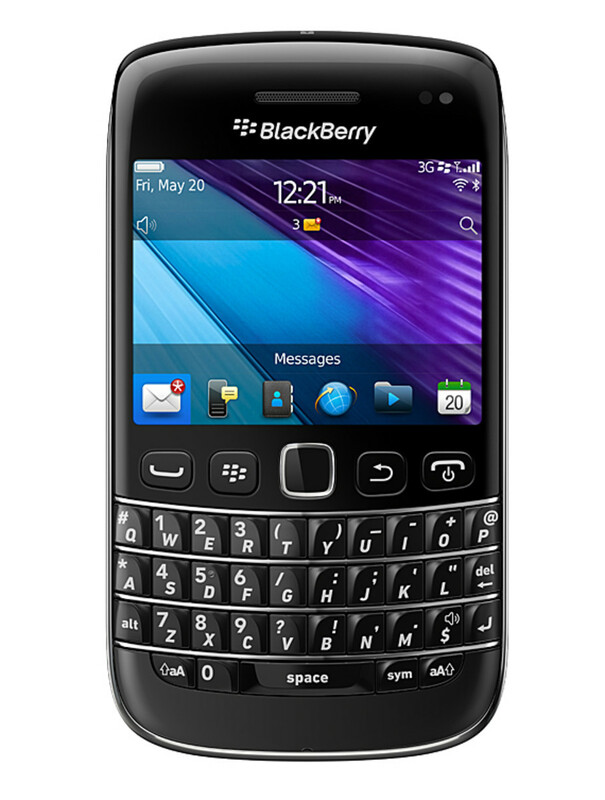 The very first touchscreen model from the BlackBerry Curve family, the BlackBerry Curve 9380 allows ease of access to all you favorite social networks, pre-installed for your convenience. The 5-megapixel camera on board not only capture stills but also videos to share among friends and family. 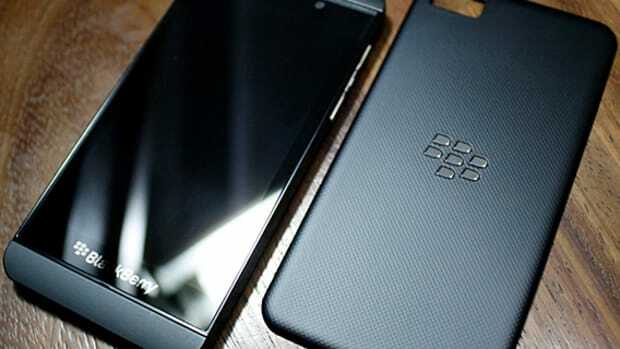 Already optimized for speedy communications, both devices&apos; new BlackBerry 7 OS allows an even faster mode of communique such as Augmented Reality in locating other BBM users and Near Field Communications (NFC). 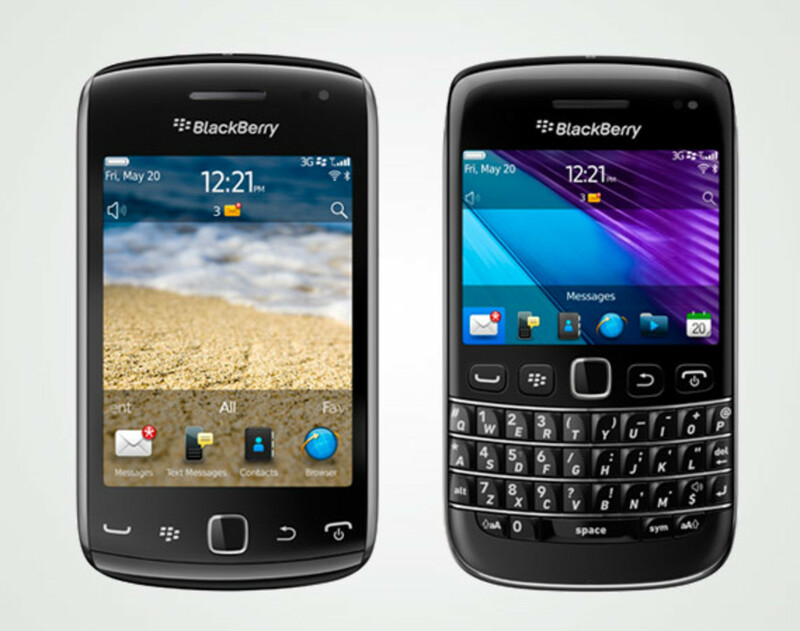 Fun for personal usage, fast for corporate functions, the BlackBerry Bold 9790 and Curve 9380 are the best communication solutions for your daily needs. 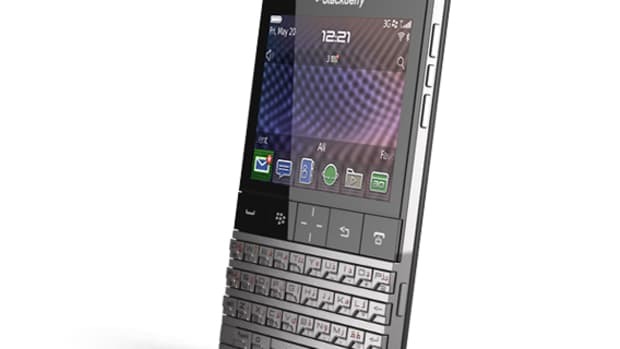 Jakarta, Indonesia and Waterloo, ON - Research In Motion (RIM) (NASDAQ: RIMM; TSX: RIM) today announced two new smartphones based on the BlackBerry® 7 operating system (OS) the BlackBerry® Boldâ„¢ 9790 and BlackBerry® Curveâ„¢ 9380. The new smartphones offer impressively slim and stylish designs with enhanced communications, multimedia, productivity and social connectivity features. 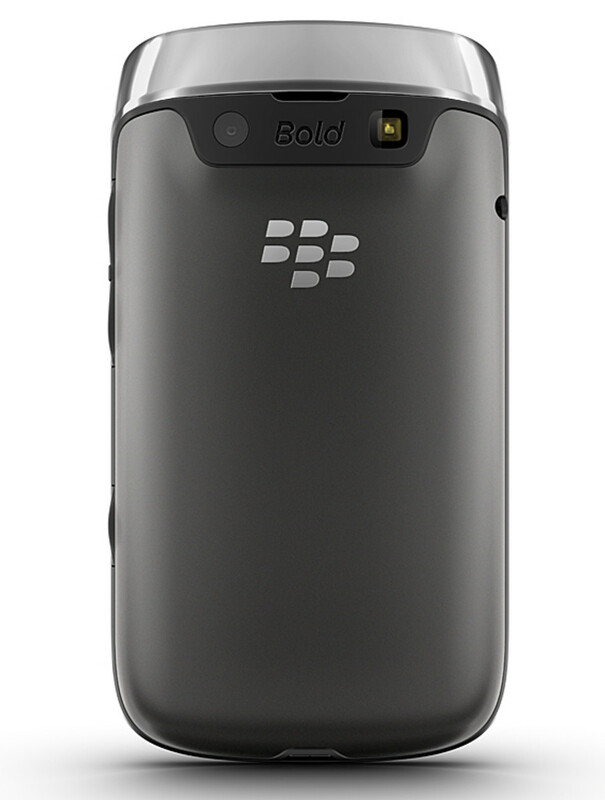 The BlackBerry Bold 9790 is both powerful and compact, offering users a fully loaded, high performance smartphone with the dual benefits of a high resolution touch display and a highly tactile keyboard. 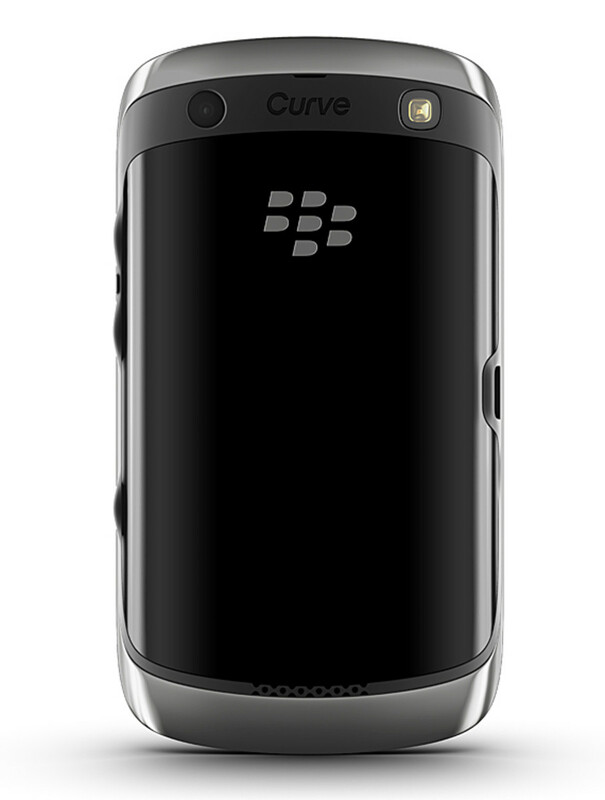 The BlackBerry Curve 9380 is the first-ever BlackBerry® Curveâ„¢ smartphone with a touch display. 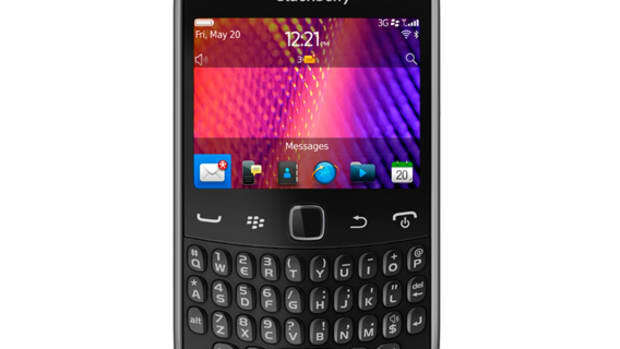 It continues to deliver the powerful social experiences, ease-of-use and smaller handset size that distinguish the BlackBerry Curve family, while also offering Curve users the choice of a larger display and an all-touch design. 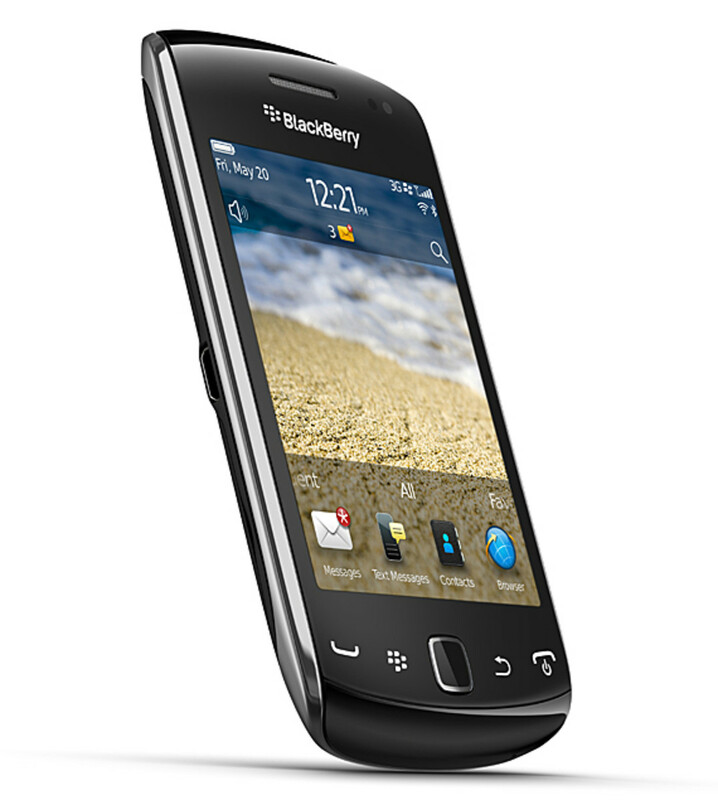 The finely crafted BlackBerry Curve 9380 is the first all-touch smartphone in the BlackBerry Curve family. 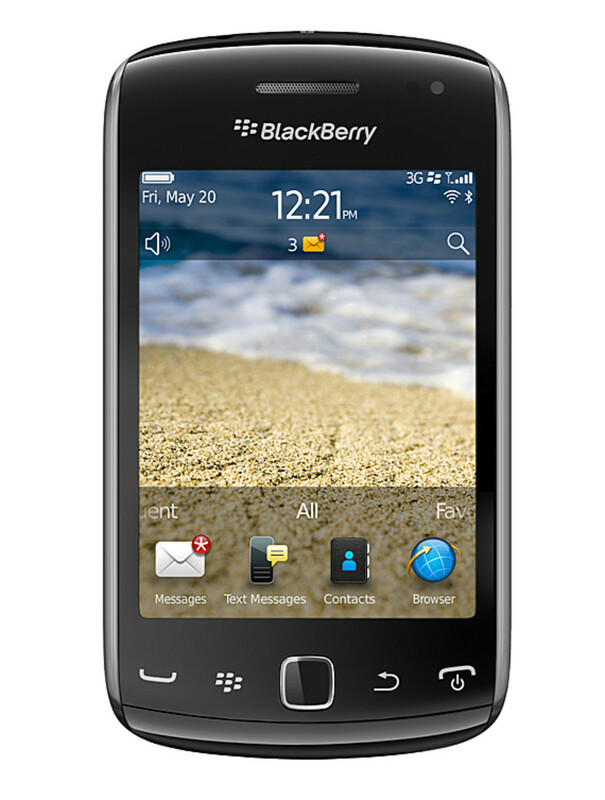 It features a highly responsive and brilliant 3.2" high resolution display and comes with preinstalled social networking apps, including BBMâ„¢ (BlackBerry® Messenger), Facebook®, Twitterâ„¢ and Social Feeds apps, that offer a fun, easy and smoothly integrated mobile experience. This compact and stylish handset also features a 5MP camera with flash and video recording, allowing users to easily capture and share their favorite moments with family, friends and colleagues. 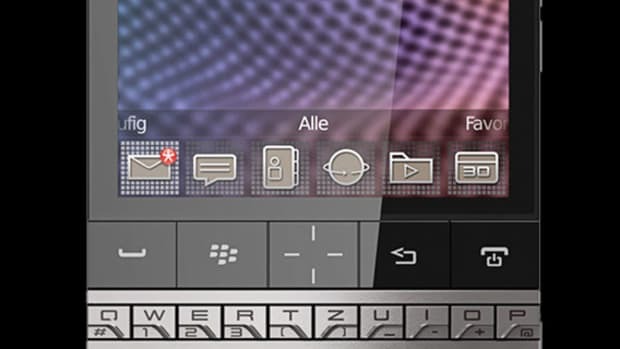 BlackBerry 7 includes a number of preinstalled applications and integrated functionality for increasing productivity and easy sharing and collaboration right out of the box. The Premium version of Documents To Go is included free of charge, offering users powerful document editing features as well as a native PDF document viewer. BlackBerry® Protect is pre-loaded*, offering customers the peace of mind that personal data can be backed up and secured in the cloud. 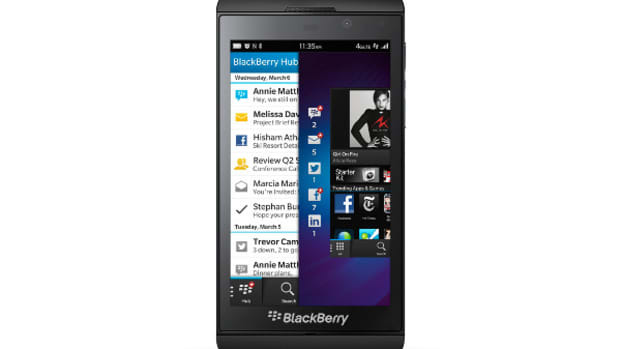 BlackBerry® Balance is integrated in BlackBerry 7, allowing users to enjoy the full BlackBerry smartphone experience for both work and personal purposes without compromising the IT department&apos;s need for advanced security and IT controls. The Social Feeds (2.0) app has been extended to capture updates from media and favorites all in one consolidated view. The Facebook for BlackBerry smartphones (2.0) app introduces features like Facebook chat and BBM integration that makes it easier for users to connect with their Facebook friends in real time. 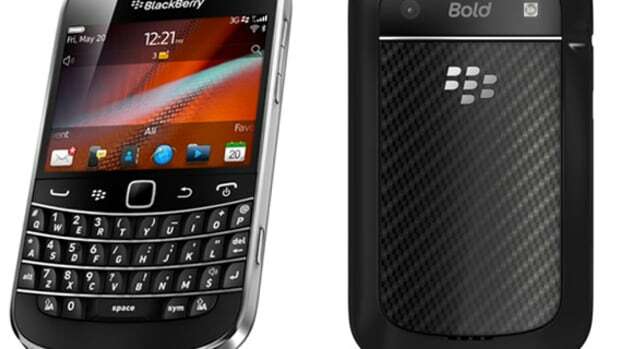 The BlackBerry Bold 9790 and BlackBerry Curve 9380 smartphones will begin to be available from various carriers around the world over the coming weeks. 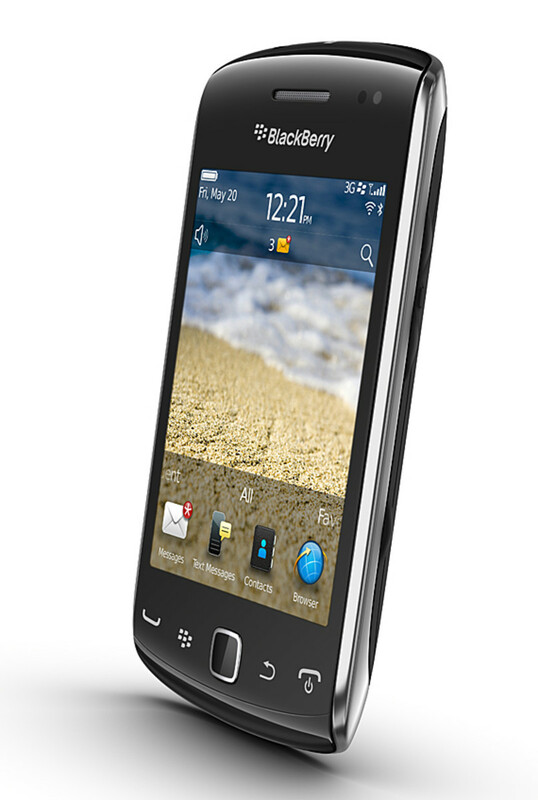 Availability dates for specific devices from specific carriers will be announced in conjunction with RIM&apos;s partners.